Durable, single-board construction – Meets stringent 5 ft drop tests. Scratch-resistant tempered glass exit window – Is designed for continuous use. 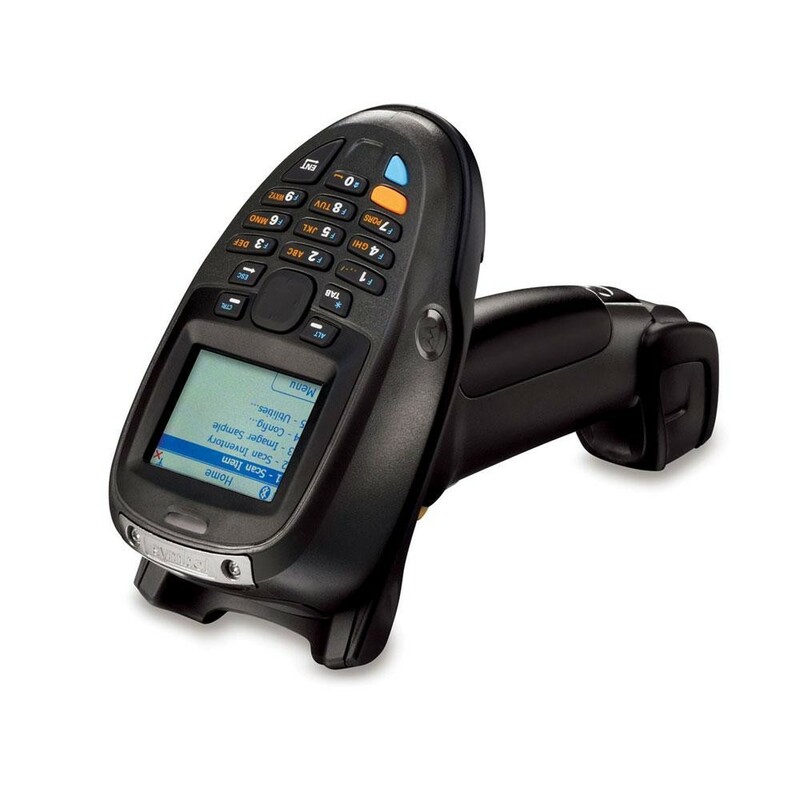 Accurate first-time capture of 1D bar codes – Increased productivity, resulting in shorter checkout lines and better customer service. 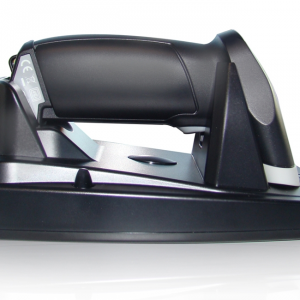 Wide working range – Delivers optimal performance from contact to 17 in (43 cm). Multiple on-board interfaces – Simplify installation and integration and ensures future compatibility. Plug-and-play, with universal cable – Means rapid deployment, with a single cable connecting to any computing environment. Intuitive design – Minimises setup and training time. 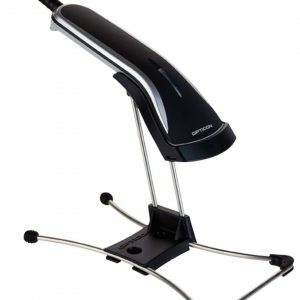 Ergonomic, lightweight design – Reduces user fatigue with sleek, balanced form for maximum comfort and productivity. 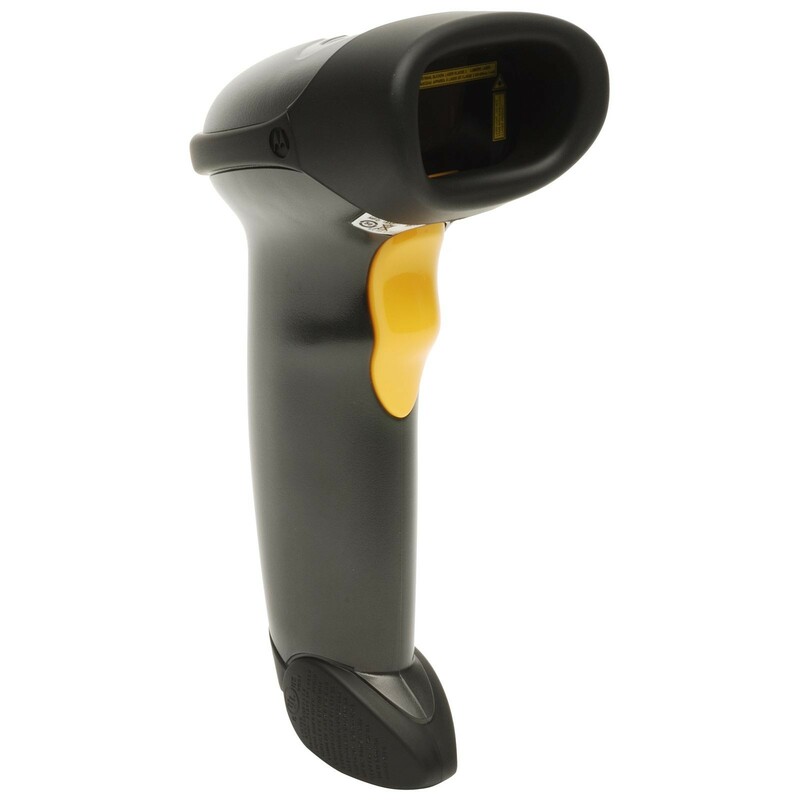 Hands-free Intellistand – Enables presentation scanning and easy switching between hands-free and hand-held modes. Advanced Data Formatting (ADF) – Enables users to modify data prior to sending to host computer, reducing costly modifications to the host software.